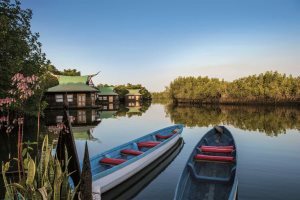 A Gambia holiday has its own sense of magic; a quiet alchemy of light and beauty, incarnated in the golden sands of its beaches and in the smiles of its welcoming people. 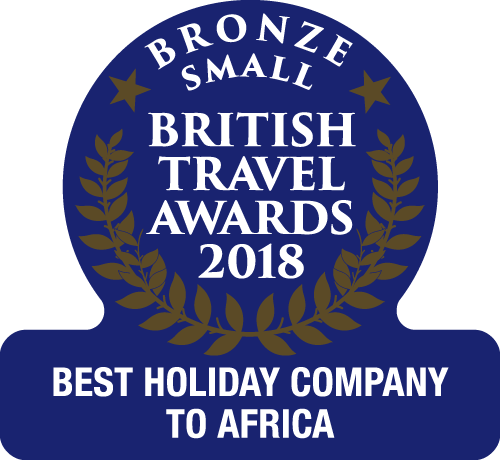 The Gambia Experience is delighted to announce that we have won a Bronze Award for the 'Best Small Holiday Company to Africa' at the 2018 British Travel Awards. Thank you for your ongoing support. As the UK's only Gambia specialists we can offer true destination knowledge, the widest range of year-round flights and the broadest choice of hotels, with something to suit all tastes and budgets. Our dedicated team in The Gambia are on hand to make sure your holiday runs as smoothly as possible. They're there to reassure you and to answer any questions you may have. 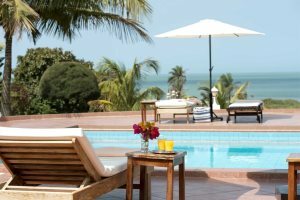 We've explored The Gambia and found the finest properties available - most of which are exclusive to us. We're on hand to make sure you find the best hotel for your holiday of a lifetime. We pride ourselves on our customer service and are always looking to improve our holidays and the service we offer. Read the most recent independent customer reviews for The Gambia Experience. 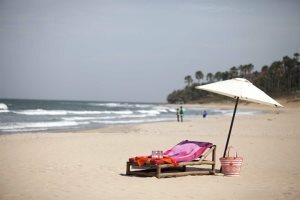 Interested in a holiday to Africa's Smiling Coast? An excellent week. We thoroughly enjoyed our Gambia holidays and will be returning next year.